Marilyn is native to St. Stephen. She graduated from St. Stephen High School in 1989. After graduation Marilyn worked at various businesses in the service industry, she then worked at a local manufacturing company until its closure in 2011. Marilyn had always had an interest in accounting and when she became unemployed she took advantage of the situation and returned to school. 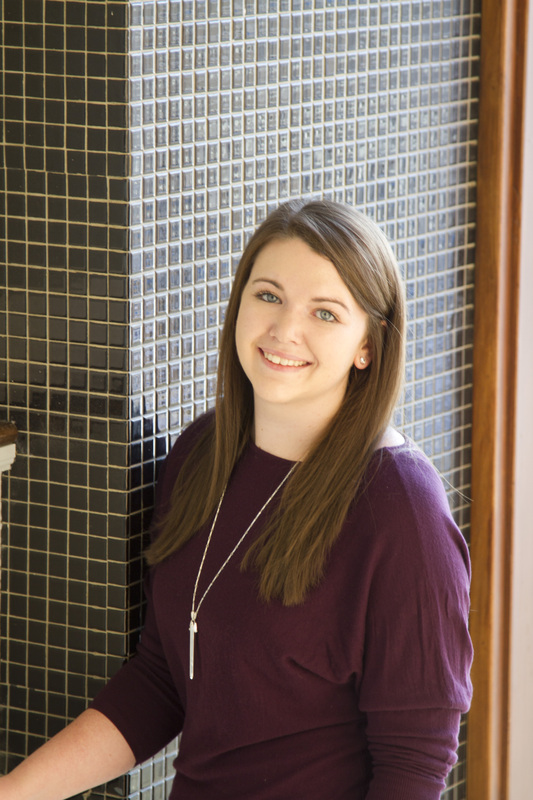 For the next two years she attended NBCC in St. John, New Brunswick and studied in the business accounting program, while working part time at a local restaurant on the weekends. 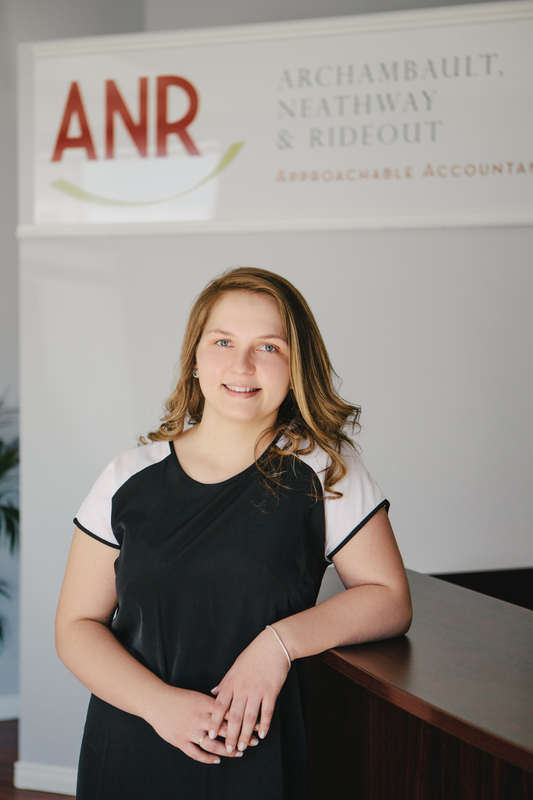 Marilyn had approached ANR accounting and worked during the summer of 2013. She then completed her work term in the spring of 2014. After graduating from NBCC she was welcomed to ANR full time. 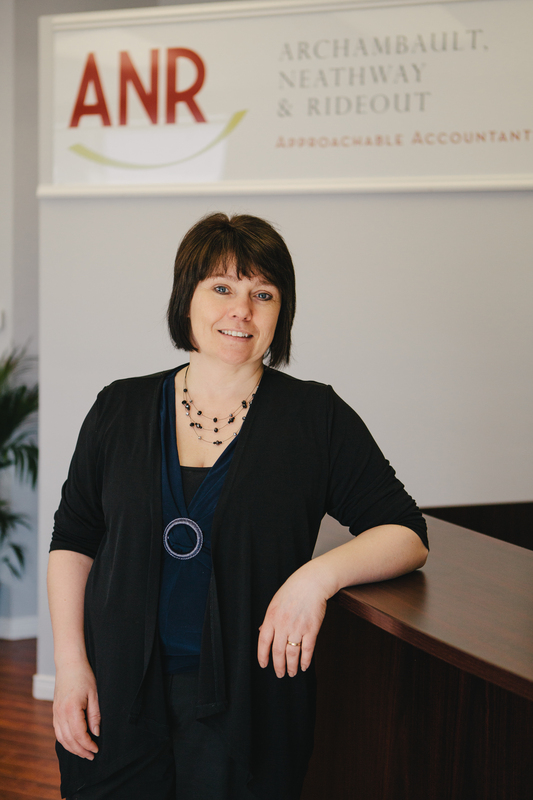 She plans to continue her education working toward her CPA designation. Marilyn enjoys being an active member of the community. She serves as secretary of the St. Stephen Business Improvement Area and has participated with the Santa Clause parade. 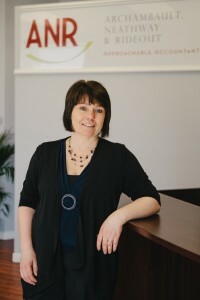 She has also helped with income tax preparation at the Volunteer Centre and in previous years participated in the IWK Children’s Wish Foundation’s “Walk for Wishes” fundraiser. Marilyn and her husband Marc reside in St. Stephen, New Brunswick. They have raised two daughters, Tabatha Woodside (Matt Wells) and their grandson Hudson reside in Pennfield, New Brunswick. Renee Lister(Aaron Quartermain) reside in Edmonton, Alberta.